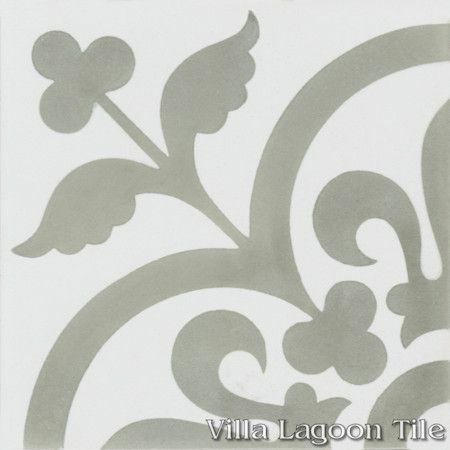 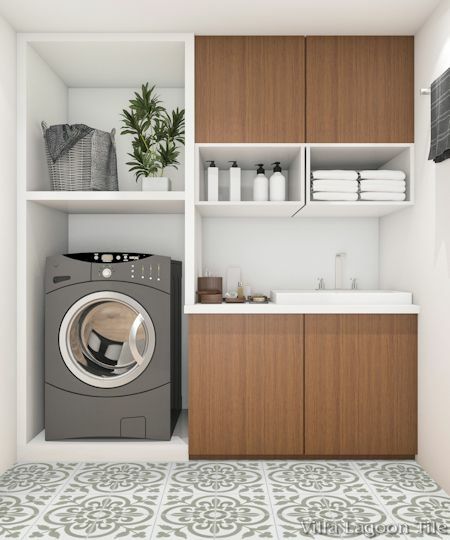 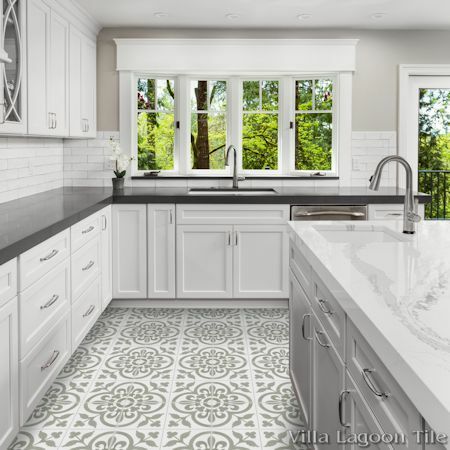 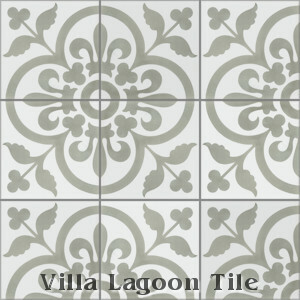 This is a 2-color 8" cement tile, using White and Limestone from the South Beach Palette. 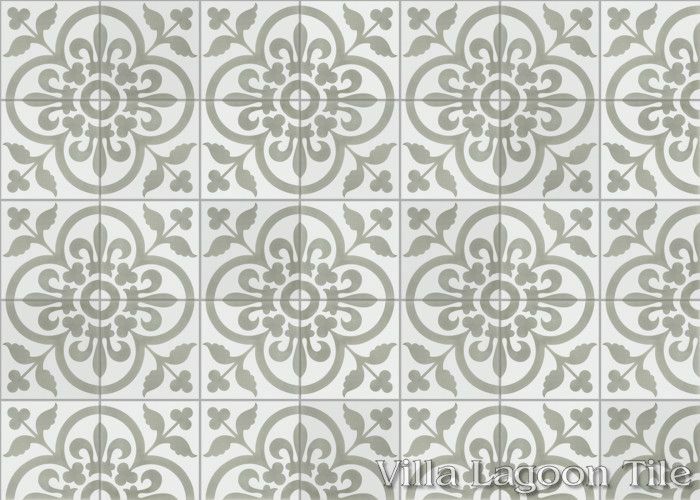 We are happy to introduce "Raylen A" to our in-stock lineup in a soft White and Limestone colorway. This classic French pattern features several traditional tile motifs including fleur-de-lis, quatrefoils, clovers and spread wings, forming rings when tessellated.